Change the looks of your Mustang with Air Design Restyling Packages! 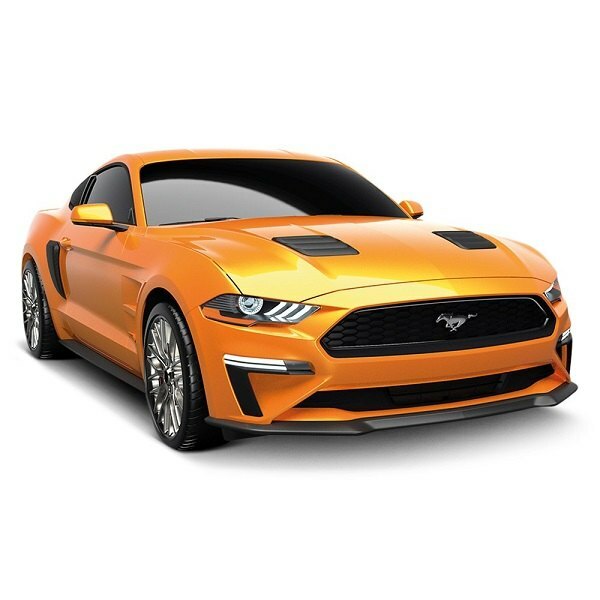 New Product Release at CARiD for 2018 Ford Mustang models – Air Design Restyling Packages. 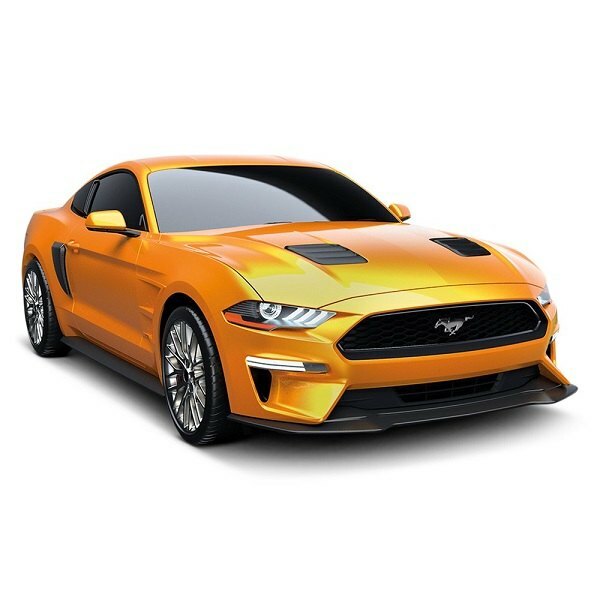 If you're looking to personalize the exterior of your Mustang and give it a race-inspired styling, Air Design products would be your best bet. Custom designed, precision engineered and built to meet an unparallel level of refinement and innovation, they are carefully developed and produced "In-house" using State of the Art Equipment and the very best OEM Automotive Engineering Plastic materials. - Made to guarantee exceptional reliability. 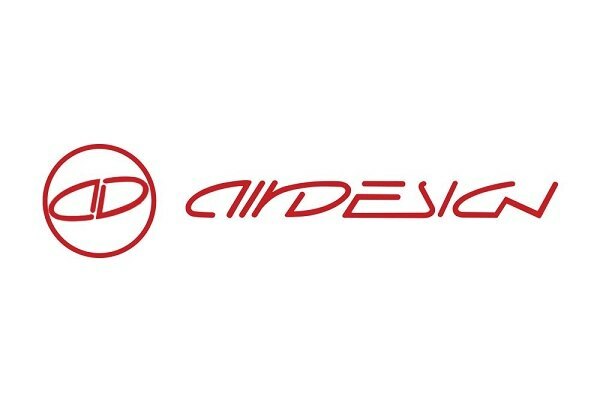 Transform your Mustang's profile easily with one of Restyling Packages by Air Design! 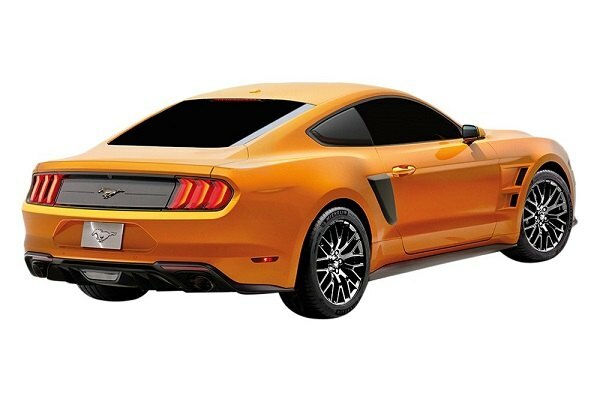 Quick Reply: Change the looks of your Mustang with Air Design Restyling Packages!